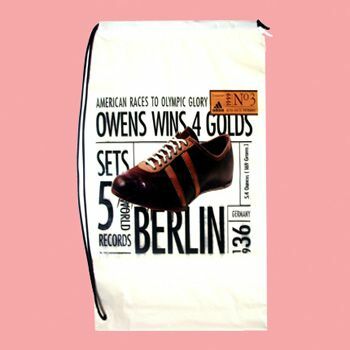 15 x 16 x 4"
16 x 19 x 4"
Savvy shops are able to appeal to their female shoppers by offering custom shoulder tote bags that look amazing as promotional items. These fashion accessories clearly display the company's logo, and this extra attention helps attract additional shoppers to their store. Imprinted shoulder tote bags are easy for a woman to take with her when she is on the go, and they offer a little extra carrying space for those items that will just not fit in a purse. 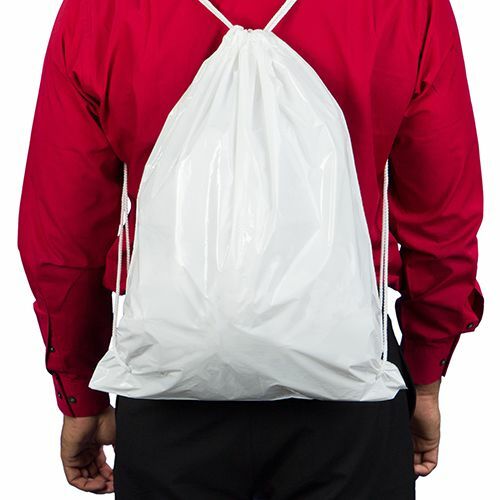 APlasticBag.com makes it easy to design wonderful looking bags, and they offer an on-time delivery guarantee on your design. If you want to start a promotion soon, they also offer rush production. 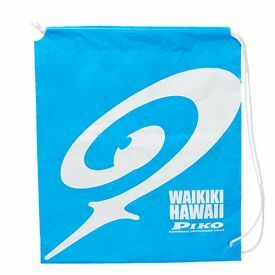 To learn about a promotional item that will work, contact APlasticBag.com today. Individuals can enjoy adding shoulder tote bags to their collection. These bags can be used as reusable shopping bags. When business owners give these out, they can enjoy sharing a product that their customers can use many times. 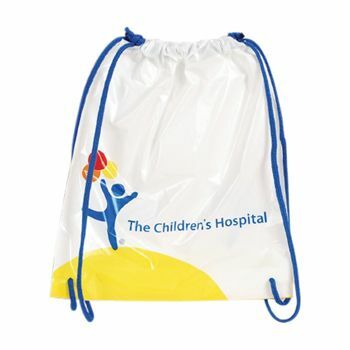 Your source for Shoulder Tote Bags and Plastic Shopping Bags.